Crypto currencies have seen a huge surge in value over the past year, with interest continuing to rise sharply. This article give a brief overview of Litecoin, before looking more specifically at how to start using a litecoin mining pool. Litecoin is a peer-to-peer cryptocurrency that works on open source blockchain technology. Similar to Bitcoin and Ethereum, all Litecoin transactions are recorded on a public ledger and the need for middleman (such as a bank) for the fulfilment of the transactions is eliminated. The transaction takes place directly between two parties saving on time and costs. Launched in 2011 by Charlie Lee, Litecoin was considered to be the “ Silver to Bitcoins Gold”, although there are some substantial differences due to the hashing algorithm and the GUI (Graphical User Interface). Litecoin showed phenomenal growth and by November 2017 had a market capitalisation value of more than $ 4 million. Currently Litecoin is considered to be in the top 5 of all Cryptocurrency Market Caps. There are three basic differences between Bitcoin and Litecoin; Speed, number of coins and hashing algorithm. Litecoin generates blocks about four times faster than Bitcoin, resulting in more blocks confirmed per transaction. This is due to the activation of SegWit (Segregated Witness). The number of coins released into market define’s their value, on the same principal as a real world currency. The limit for the number of available Bitcoin’s is 21 million, while Litecoin has a limit of 84 million. This means a Litecoin has less value per coin than Bitcoin but is still considered a scarce resource. The biggest impact of the different hashing algorithm is felt by miners. Bitcoin uses a Secure Hash Algorithm while Litecoin uses a memory intensive algorithm. Miners need to have different equipment to be able to mine Litecoin instead of Bitcoin. For more information on Peer-toPeer cryptocurrencies and the differences between Bitcoin and litecoin check out this article. We’ve written in depth about ethereum mining pools in the past, and while there are some ETH specific pools (like Ethpool and Ethermine) there are a number of other pools that will also feature on our list here. Similarly, there are a handful of pools that are specific to Litecoing. These pools use a variety of payments methods, such as PPS and PPLNS. Until earlier this year, F2Pool was the largest Litecoin mining pool, but has been recently been overtaken by Antpool (both of which mine for Litecoins, Bitcoins and other cryptocurrencies). Regardless of the size of the pools, Litecoinpool.org seems to be the most popular Litecoin mining pool currently in operation. Working on a PPS payment method, most miners find the returns on investment in this pool the best. Litecoinpool.org is also the longest standing Litecoin mining pool, coming into operation in 2011 shortly after the launch of the cryptocurrency. For more information on how to start mining on Litecoinpool.org, check out their beginners guide. Also check out our post on dogecoin mining pools for a broader understanding of the topic. 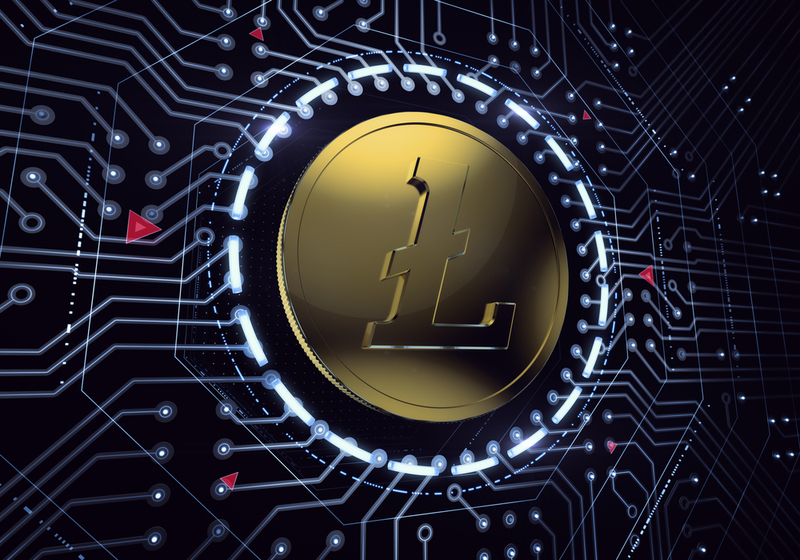 Litecoin can be mined on lower specification hardware than is needed to mine Bitcoin, making it possible for owners of standard consumer grade computers to become miners. Litecoin mining requires a ATI/AMD video card and the higher the quality of the card, the more Litecoins that can be mined. Once you have determined the KH/Sec that your card can get, you can calculate your returns and possible income. You will also need to download a Litecoin Wallet and the Litecoin GUI Miner. Litecoin is considered to be one the most promising cryptocoins currently available and has seen a huge surge in value since its launch in 2011. Litecoin is a popular alternative to Bitcoin (referred to often as Bitcoins little brother) and although it is developed on the same open source code as Bitcoin there are some fundamental differences between the two. The biggest difference for miners of cryptocurrencies is the speed at which Litecoin generates blocks. Litecoin generates and processes blocks about four times faster than Bitcoin does, resulting in a larger number of completed transactions over a period of time. There are also four times as many Litecoin’s in circulation compared to Bitcoins ( 21 million versus 84 million) so the value of a Litecoin is substantially less than that of a Bitcoin. This article will provide an overview of the litecoin mining hardware required to get started. The biggest difference for miners between Bitcoin and Litecoin is that the hashing algorithm used to solve a block is different. Bitcoin uses SHA-256 (Secure Hash Algorithm 2) while Litecoin uses a Scrypt. Miners make money when their computers use their CPU to solve a block and coins are paid out as a result and as Litecoin solves transactions differently to Bitcoin, different mining rigs (Hardware and Software) are required to mine Litecoin. For miners wishing to mine for Litecoin, there is a calculator that can help you determine the profitability of mining for Litecoin before you start. Obtaining the right hardware to mine Litecoin is essential and you can choose to build your own rig from various parts or purchase an ASIC script mining rig as a ready to go unit. Building your own Litecoin mining rig (see guidelines at here) is the less expensive of the two options, but the most time consuming. It can be done by starting with a basic home computer with a motherboard, power supply, a 2.8 GHZ processor and memory of at least 4GB. The components bought separately on Amazon will cost you about $530. Building up your own rig can be difficult as you need a minimum of two graphics cards (four to five is however recommended) to be connected. Alternatively you can purchase a ready made Scrypt ASIC mining rig such as the Antminer (which is recommended as the best Litecoin mining rig available), also available on Amazon for about $5500.00. The advantages of buying an already constructed rig is the speed at which you can start mining as well as the assurance that the rig will work as promised. However the cost is greater than when building your own rig. Potential miners could also investigate the option of cloud mining instead of owning a rig. As Dogecoin is based on Litecoin, it is possible to use litecoin mining hardware to mine Dogecoin. 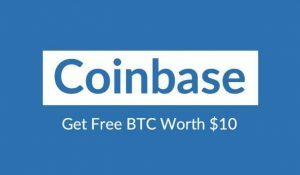 Read the full article for more info on how to mine doge. Once you have a mining rig, you should look at the possibility of solo mining versus joining a Litecoin mining pool (where processing power of a group of miners is combined to solve more blocks faster),such as litecoinpool, https://www.litecoinpool.org/. There are many mining pools available for you to join.